Firefighting system is a set of devices used for protecting premises against fire. It can be triggered automatically or manually. The aim of such system it to detect a fire in its early stage and alert people to the danger. It is designed to protects life, assets and environment. While, smoke vent systems are dedicated to help reduce smoke build-up, thus, provide a safer escape route for people inside and better access to rescue teams. Open vent or window helps to get rid of smoke, toxic gasses or heat and it provides fresh air. Additionally, natural ventilation system may need support of an automatic one. In such case, the digital smoke and natural ventilation are controlled by one system and programmed for auto opening windows, roof vents and smoke dampers. Polon – Alfa is currently, main manufacturer of fire alarm systems in Poland. We are proud to hold its accreditation for installation, programming and maintenance of fire alarm systems based on Ignis 1000 and Ignis 2000 panel control. 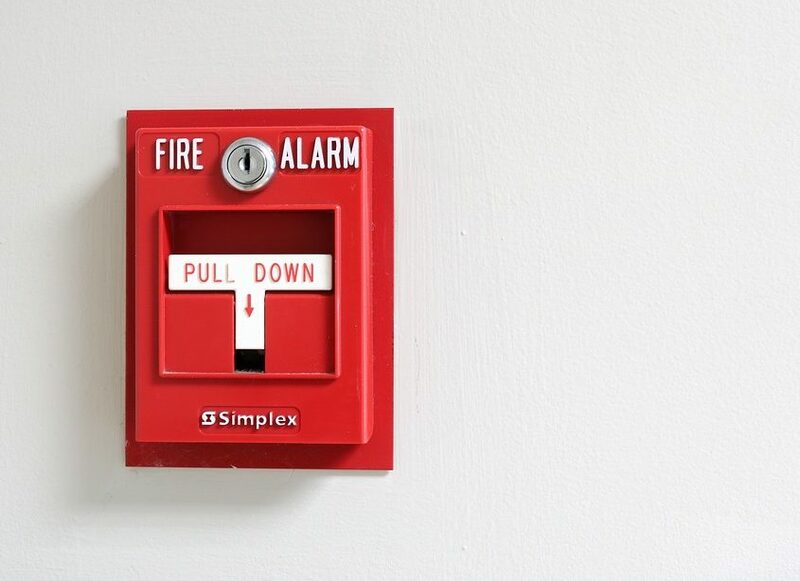 We also install and maintain fire alarm systems of other brands (e.g. Siemens). We consult, prepare plans and implement system assembly, maintenance, expansion / reconstruction, service.